Carl Nagel is well-known in occult circles as a teacher, mentor and author. A skilled natural occultist from an early age, Carls writings and works on the subject have been read and practised to almost universal acclaim by hundreds, from all over the world. Finally, this usually reclusive Black Magician has decided the time is right to reveal his OWN path, in his own words. 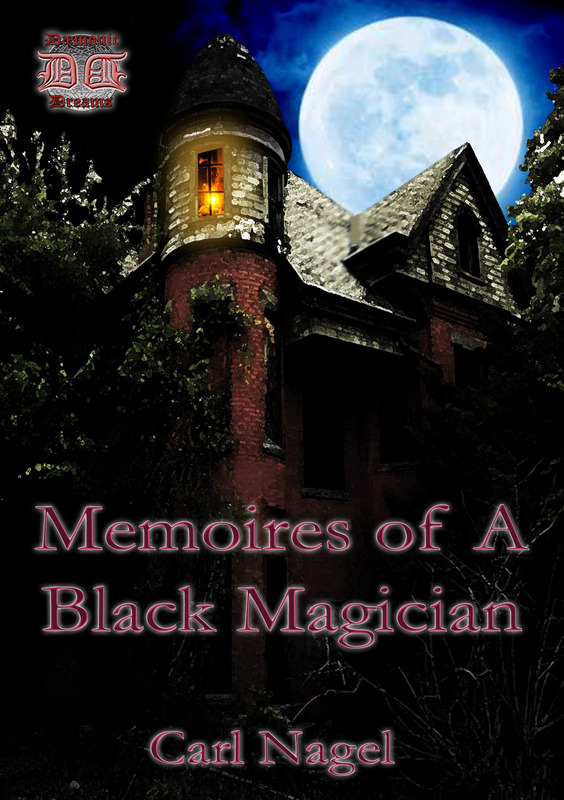 MEMOIRES OF A BLACK MAGICIAN tells the story of Carls development of his Magickal practises - the mistakes made, and the lessons learned. Within this remarkable book, he not only recounts his life experiences, but provides simple instructions which will enable YOU to follow in his footsteps. From entering and exploring the Invisible World of occult forces, which exist all around us, but are ordinarily out of reach, to simple and safe rituals (including a POWERFUL method of summoning a Spirit Mentor, who will become your guide, as you follow your own path in the occult arts), this book is packed with practical, EFFECTIVE teachings. Although the material contained in this book is perfectly safe to use, if performed correctly, you will also find an incredibly potent Protection Rite, which can be used - in a number of circumstances - to dispel unwanted influences. For the more adventurous student, MEMOIRES OF A BLACK MAGICIAN contains Carl's full Evocation Rite to summon the powerful Demon, Lucifuge Rofocale. This remarkable book is simply a MUST for any Carl Nagel enthusiast!